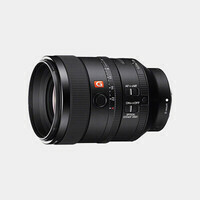 Optimized for notable image clarity at close working distances, the Sony E-mount 70mm f/2.8 DG Macro Art Lens from Sigma is a true 1:1, life-size macro lens well-suited for close-up and macro subjects. 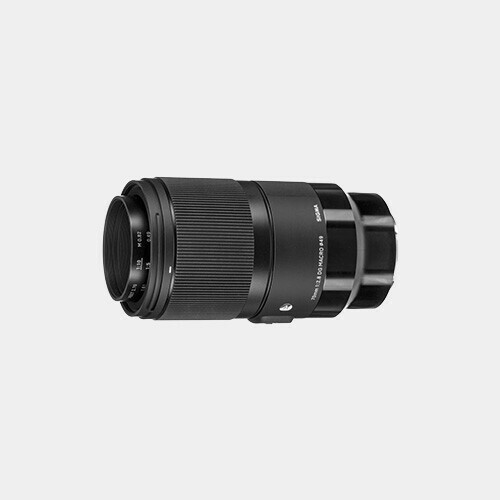 As a member of the esteemed Art series of lenses, this short-telephoto prime is also distinguished by its sophisticated optical design that makes use of two FLD elements, two SLD elements, one anomalous partial dispersion/high refractive index element, and two aspherical elements to limit both chromatic and spherical aberrations for high clarity, sharpness, and color accuracy. A Super Multi-Layer Coating also enhances image quality by suppressing lens flare and ghosting for improved contrast and color fidelity in strong lighting conditions. Additionally, a rounded nine-blade diaphragm contributes to a pleasing bokeh quality.